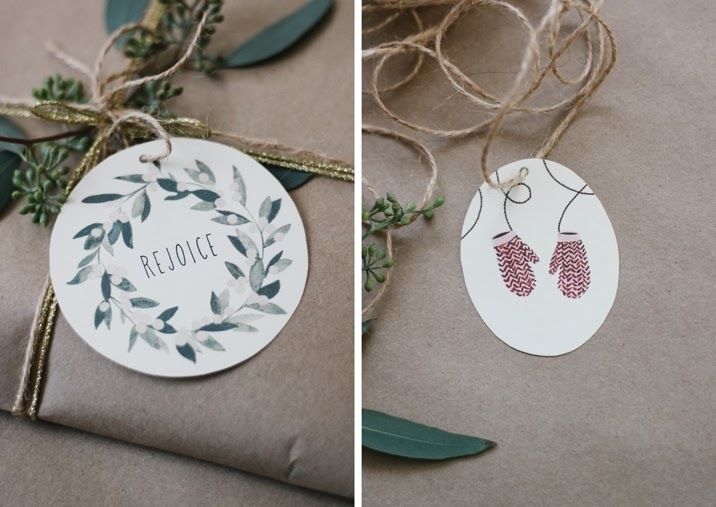 These are the gift tags I am using this Christmas, so gorgeous and they printed up beautifully. The artist responsible is the lovely Kelli Murray, you can download the tags on her blog. Kelli also has a DIY section with some cool tutorials and a beautiful Etsy store you are going to want to check out.